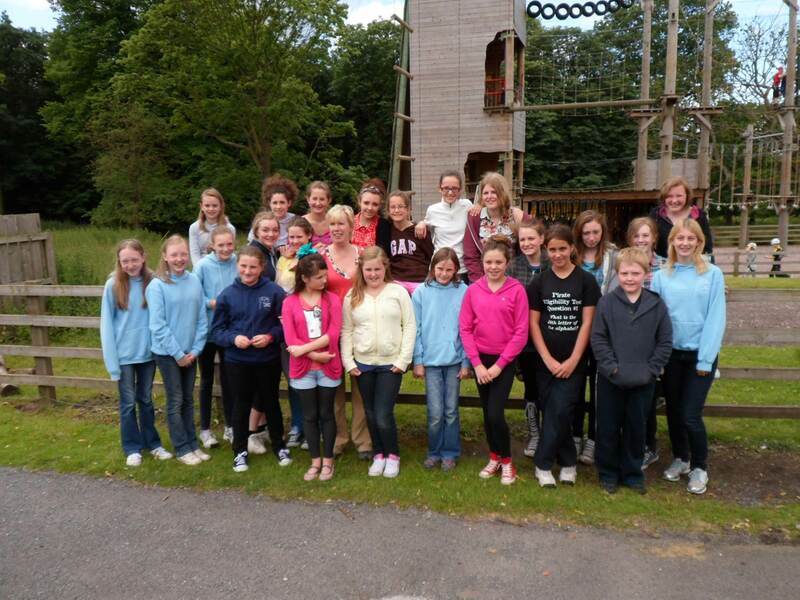 The youth fellowship is a fun and lively youth group for anyone over the age of 10. We meet approximately once a month to take part in a wide variety of activities and trips such as scuba diving, film nights and tenpin bowling! We meet in the Parish Hall on every second Sunday evening of the month at 6.15 and anyone is welcome to come along. 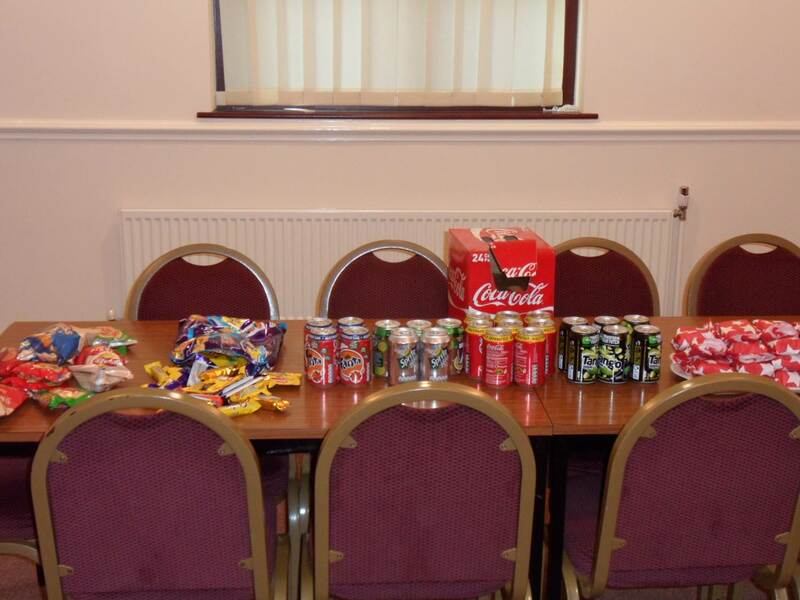 We charge 50p admission and sell refreshments at most meetings. If anyone would like any further information please feel free to contact Joanne on 07738598408 or email us at stwilfridsyouthfellowship@virginmedia.com! We are always striving to come up with ‘different’ and exciting activities Click on the links below to view some of our most recent activities as well as some photos taken during the events.